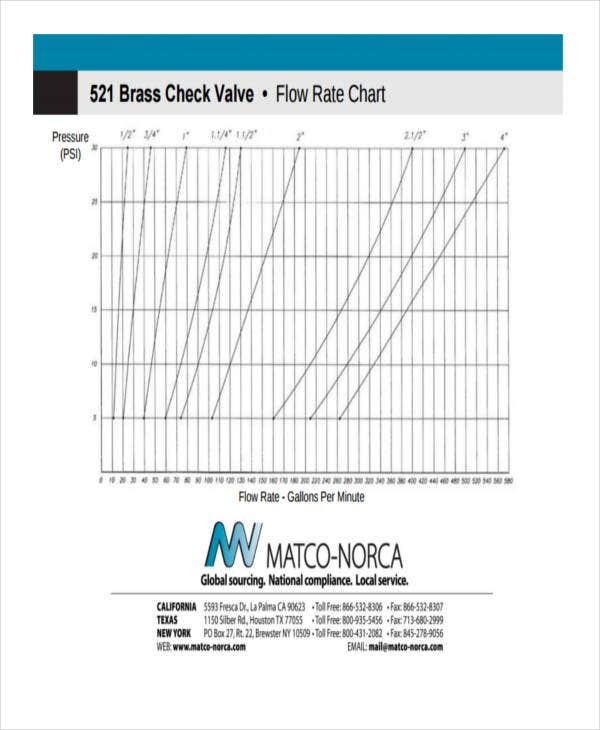 A rate chart can be used in different measuring activities. There are different kinds of rates that may be measured and recorded which is the reason why the content of various rate charts differ from one another. The use of a templates can make it easier for you to format the structure and content of the specific rate chart. 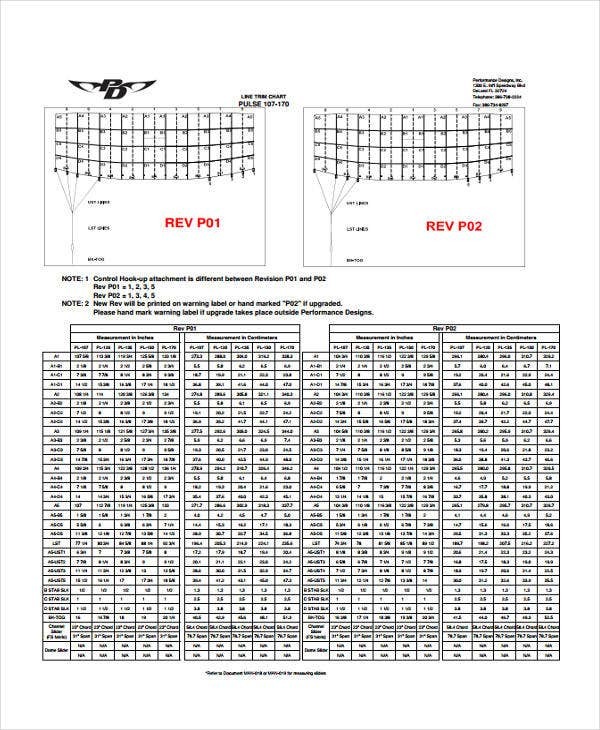 We have collected a variety of rate chart templates and samples that can serve as your guides and references. Aside from that, we can also provide you with samples of Chore Chart template should you need to create these as well. 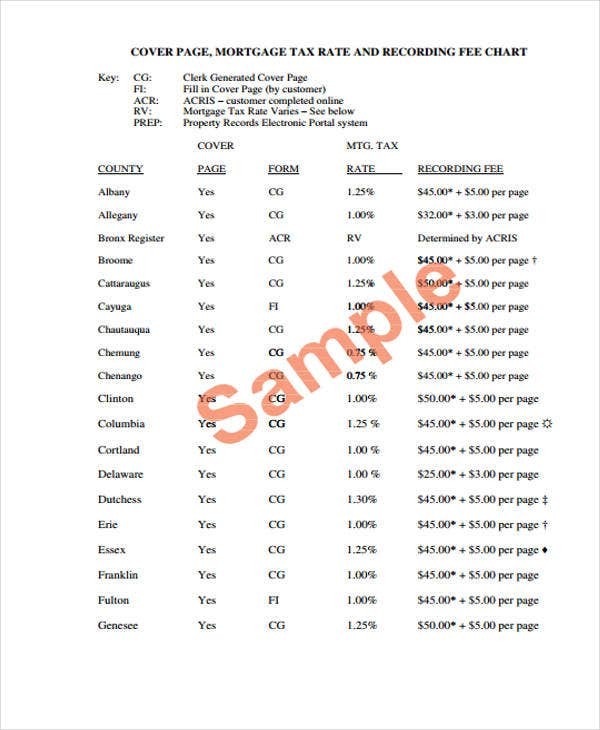 Before creating a particular rate chart, make sure that you are aware of the purpose where this document will be used. 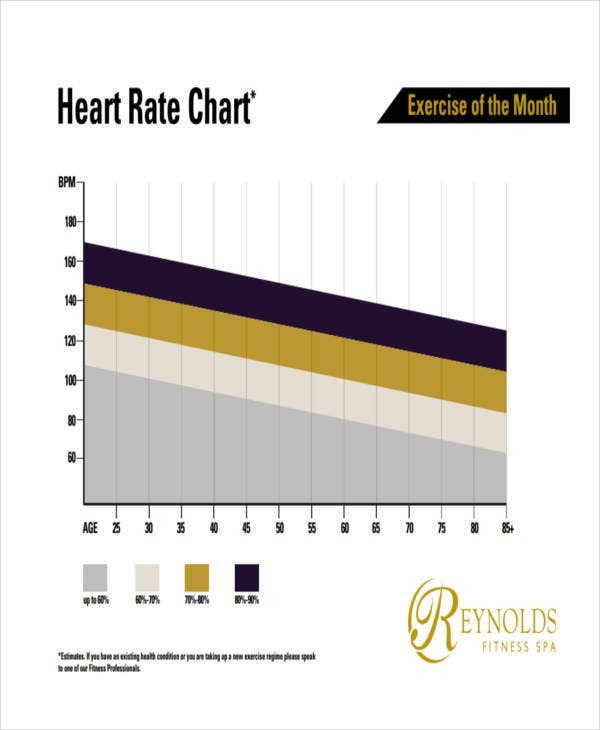 Gather all the information that are needed to be present in the rate chart that you are creating. 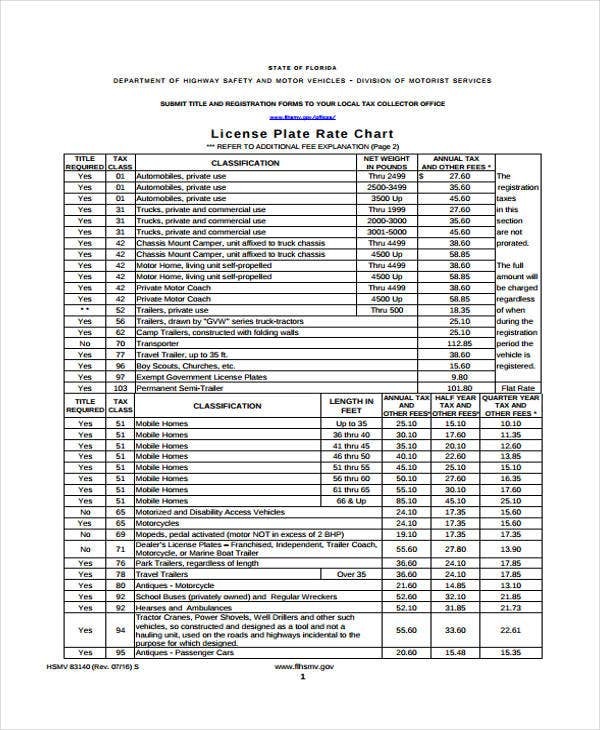 Select a specific rate chart template that you may download from this post so you can have it as your reference in creating the particular rate chart that you would like to make. Once you have already created the format of your rate chart and you also have the content that you need, properly place the information in the rate chart depending on the discussion that you want to visually present to the people who will view the chart that you have created. Aside from our samples of various rate chart templates, you may also be interested to browse through our samples of Control Chat Templates, Excel Chart Template and Free Flowchart Templates in the respective links provided for additional references. 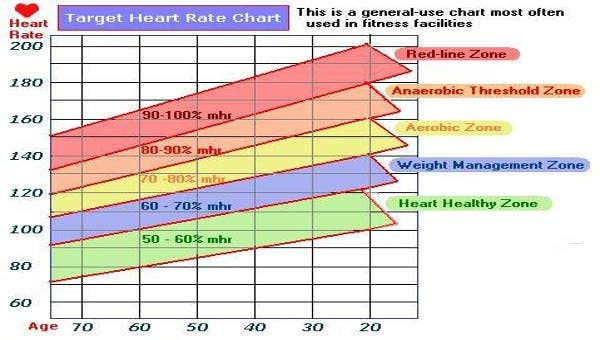 A blood pressure rate chart is used to provide information about the resting heart rates of people and how these rates can affect the health of people. 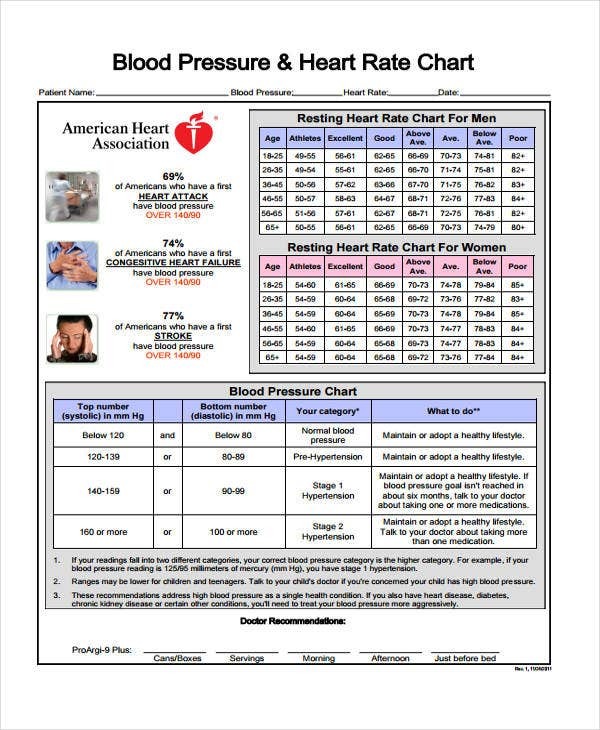 Blood pressure rate charts can also include details about heart problems and other discussion in relation to the blood pressure rate of all genders. A mortgage tax rate chart is used to identify the mortgage tax rates that are applied in different countries. This is very helpful to assure that a person is aware about this information should he/she decide to move from one country to another and he/she has transactions where this document can be used. 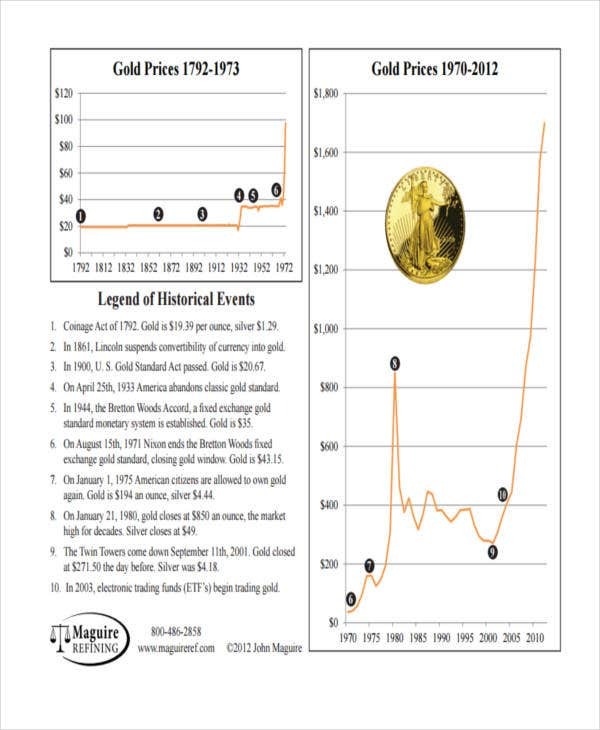 A gold rate chart is used to identify either the increase or decrease of the price equivalent of gold through time. This can be used by businesses whose nature of operations involve the selling and acquisition of gold. 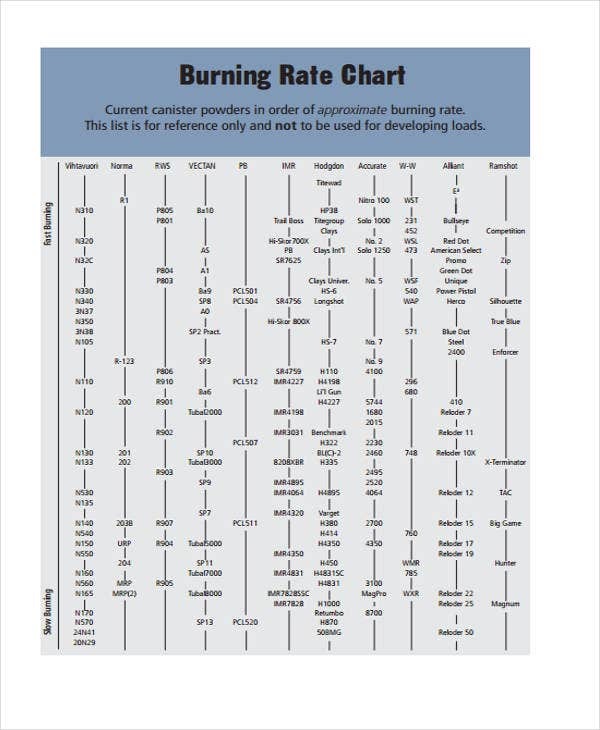 There are still a lot of rate charts that can be used in different purposes. Other than our rate chart templates and samples, we can also provide you with other kinds of Chart Templates which you may download in the provided link.